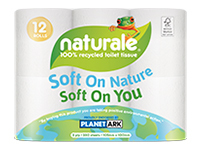 It’s hard to believe facial tissues this soft could be so good for environment. 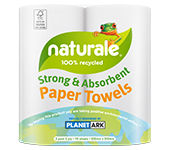 Natural 100% recycled facial tissues are manufactured predominately from quality post consumer materials such as clean used office paper providing uncompromising softness and strength. All manufacturing wastepaper is reclaimed and recycled.